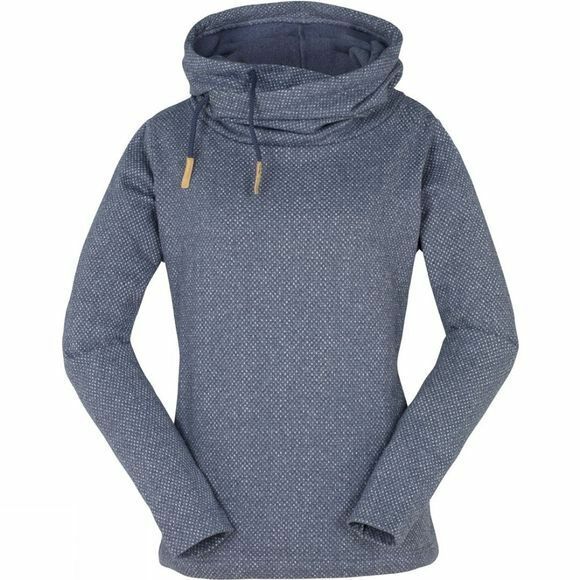 The Women's Whistler Deluxe Fleece from Ayacucho is a cosy top that will offer warmth, comfort and everlasting friendship through the cold winter months. 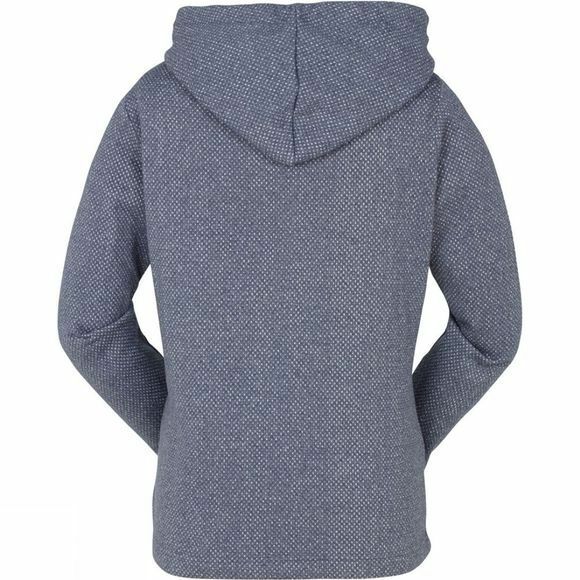 Whether you use it for fending off a chill when you're out and about or for cosying up on the sofa after a sunday afternoon walk, it is the ideal option for keeping you snug. Please note: the silver colour has a shimmer effect fabric due to the metalic thread.